Provide a small business grant for a group of 10 women, empowering them to start businesses that will secure healthy futures for their families. When we help women, we’re also helping to stimulate regional economic development. 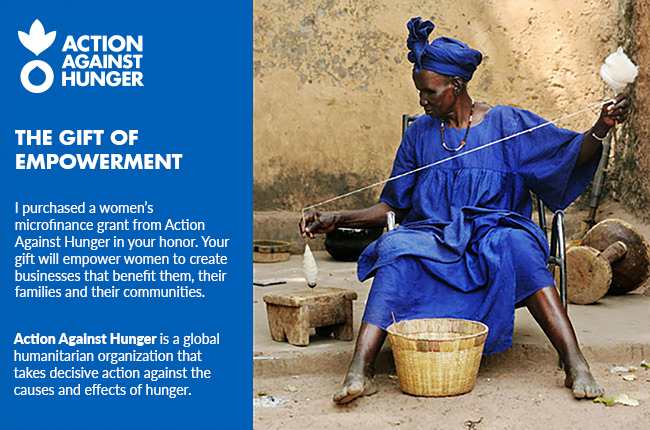 Women are the key to the future and to restoring regions ravaged by war and natural disaster.